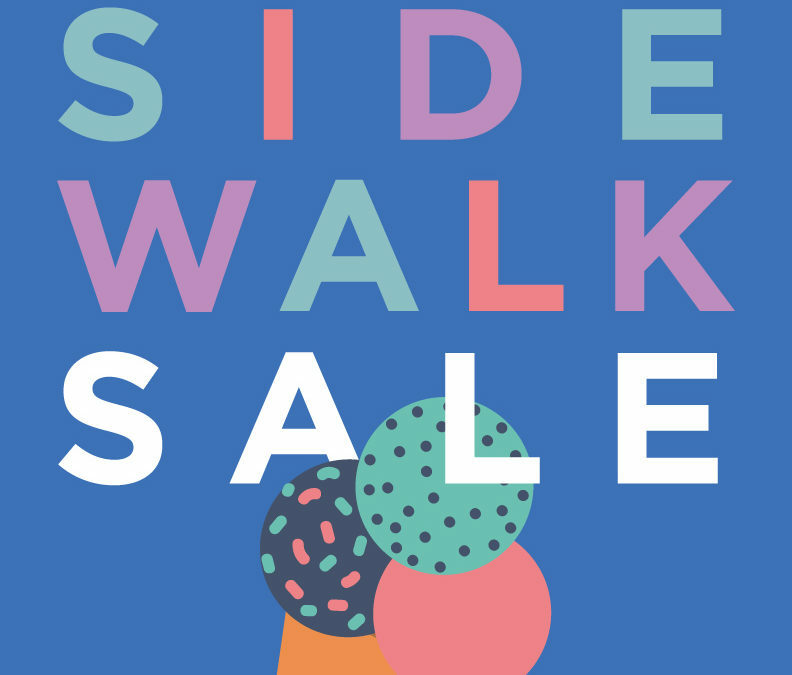 The Brookside Sidewalk Sale is Brookside’s most popular summer event. This event helps increase foot traffic in the Brookside area and often introduces long-time Brooksiders or new visitors to a new favorite store, service, or restaurant. Our branded event marketing and promotion for the Brookside Sidewalk Sale won an SMCKC AMPS Gold award. Challenge: In an effort to encourage visitors and locals to shop in Brookside throughout the summer months, we championed a weekend of summer sales called the Sidewalk Sale. At this weekend-long event, participating businesses host sales out on the sidewalks in front of their businesses. Strategy: The goal was to increase foot traffic to Brookside while also increasing Instagram and Facebook engagement. Resources: We used a branded social media campaign and printed posters to promote the event in hopes of increasing foot traffic and engagement. We partnered with local Instagram influencers who had local followers that would be interested in shopping in Brookside. We equipped Instagram influencers with a giveaway basket that they could give to followers that included discounts and goodies from area merchants. Success: We saw this as a very successful campaign. Sales during July 2018 were 40% higher than the previous year’s. The Brookside Sidewalk Sale helped to promote local business in the midst of a characteristically low-sales season. Engagement increased across Facebook and Instagram, and sales reflected the excitement. Facebook: Shares of content in July increased by 27%. Instagram: With the help of our influencers, likes increased 33% in July. Comments increased by 65%, engagement increased by 18%, and discovery and impressions both increased by 32%. Comments on our Instagram posts for the July 2018 Brookside Sidewalk Sale increased by 65% compared to the previous month and over 700% compared to the 2017 event. By partnering with local Instagram influencers that already followed Brookside, we created a partnership and reached followers that are already being exposed to some Brookside shops, as well as new followers. Giveaways helped us gain awareness and engagement.